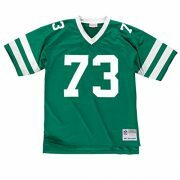 The Mitchell and Ness throwback vintage premier jerseys deliver an excellent value with quality similar to an on field authentic jersey but a price point that remains very affordable. 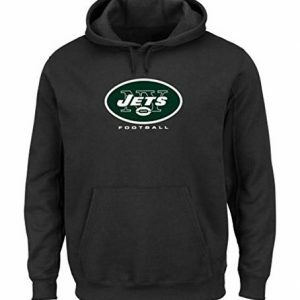 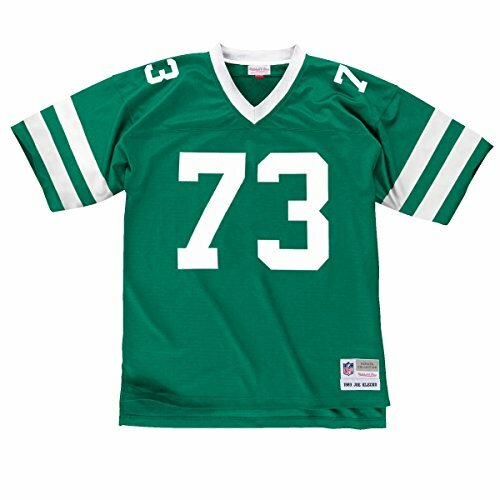 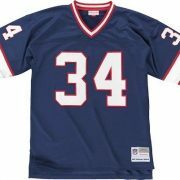 This high-quality Mitchell and Ness Premier jersey is made of heavier fabric, with nylon diamond weave mesh that showcases the embroidered NFL Equipment patch at the point on the v-neck collar and a jock tag at the lower left front above the hem. 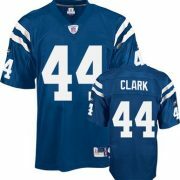 Includes torso section made of cool, ”breathable” poly mesh. 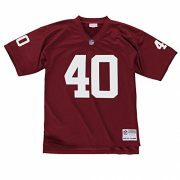 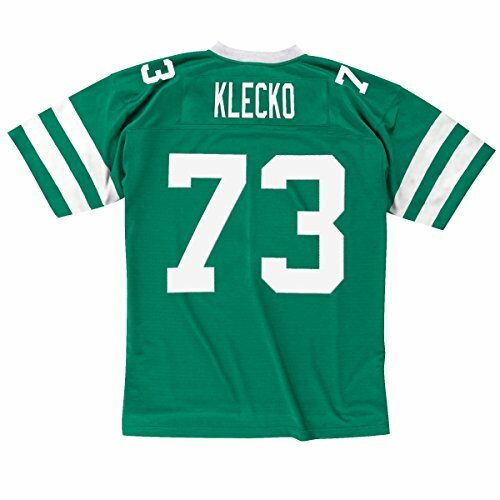 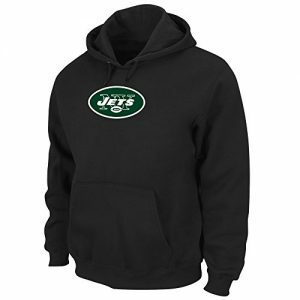 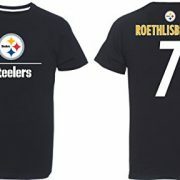 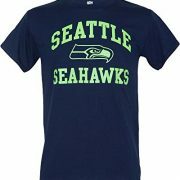 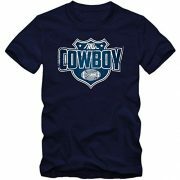 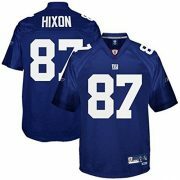 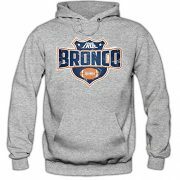 This officially licensed jersey proudly displays the sewn on, single-layer tackle twill graphics including the name and number. 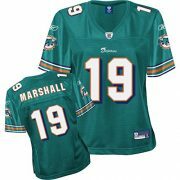 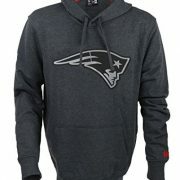 Manufactured by Mitchell and Ness.